Throwback Episode – Episode 18 – Instagram: how we rock it. It’s a throwback episode! 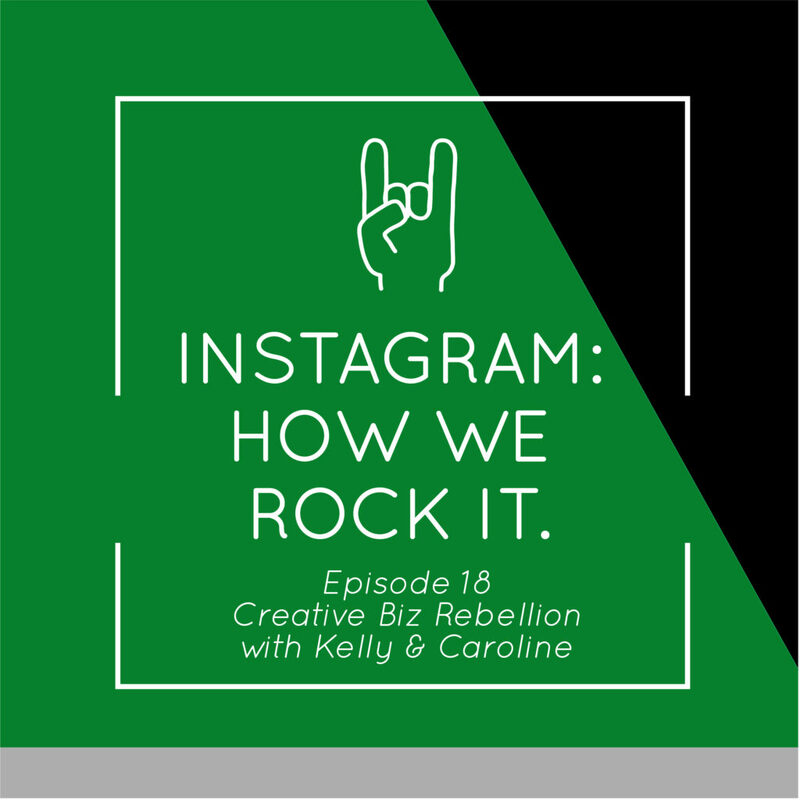 In this episode Caroline and Kelly talk all about how they rock instagram and why they love it. They talk about the different accounts they have and how they use the different accounts they have. Follow Kelly to see her 100 days of pattern challenge on Instagram .